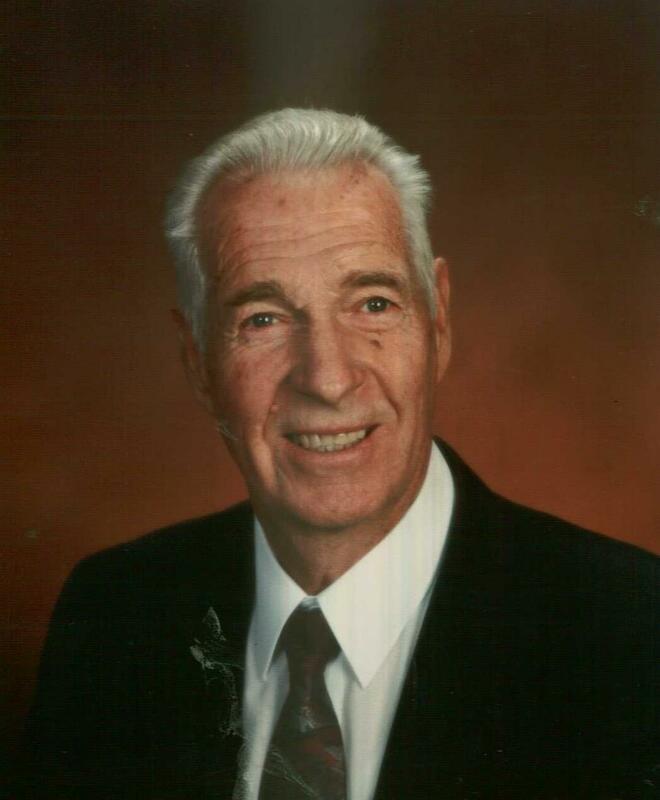 Charles Wray Squires, 83, passed away on August 26, 2017 in Mesa, Arizona. He was born on December 31, 1933 in Brigham City, Utah. He is survived by his wife, JoAnn Hess Squires; his children, Charles (Tika), Wendy Williams, Curtis (Laurie), Mark (Nanatte), Larry Margie), Mike (Nicole), Jeni (Dan) Anderson; 30 grandchildren and 58 great grandchildren. A Viewing will be held on Friday, September 1, 2017 at 9:30 AM at the LDS Crismon Ward, 1720 S. Ironwood Road, Apache Junction, Arizona. The Funeral Service will follow the Viewing at 10:30 AM with Graveside Services at Mesa City Cemetery at 12:15 PM. The family suggests that memorial contributions be made in Wray’s name to the LDS General Missionary Fund or the LDS Perpetual Education Fund.